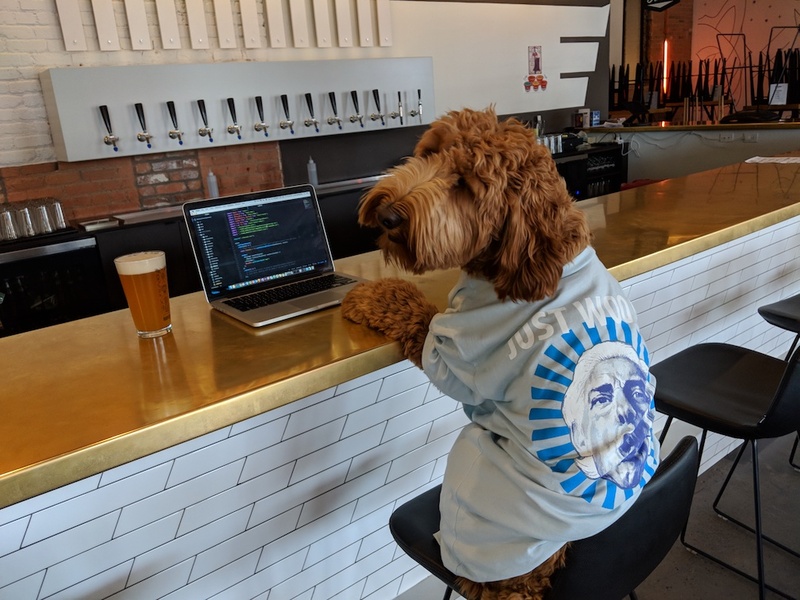 Hackamania is an annual internal hackathon that takes place in May in the IT department. Anyone can submit ideas to be “hacked” on and then people can sign up to help work on those projects. They can be work related or involve any interesting technology, whether that be hardware or software. You then get to hack on the project for two work days and the weekend to come up with an MVP1. The following Monday, each team submits their projects with a video to the judges. Elected judges select winners in four categories: Software, Process, Hardware, and Photo based on Value, Innovation, and Technical. The winners get bragging rights and an offsite party for their accomplishments. Some teams can even get funded to continue their work on the project. Hackamania provides an opportunity for participants to grow their network, step into a different role, work on something they are interested in but wouldn’t otherwise have the opportunity to work on during their day-to-day and work with people they wouldn’t normally get a chance to work with. 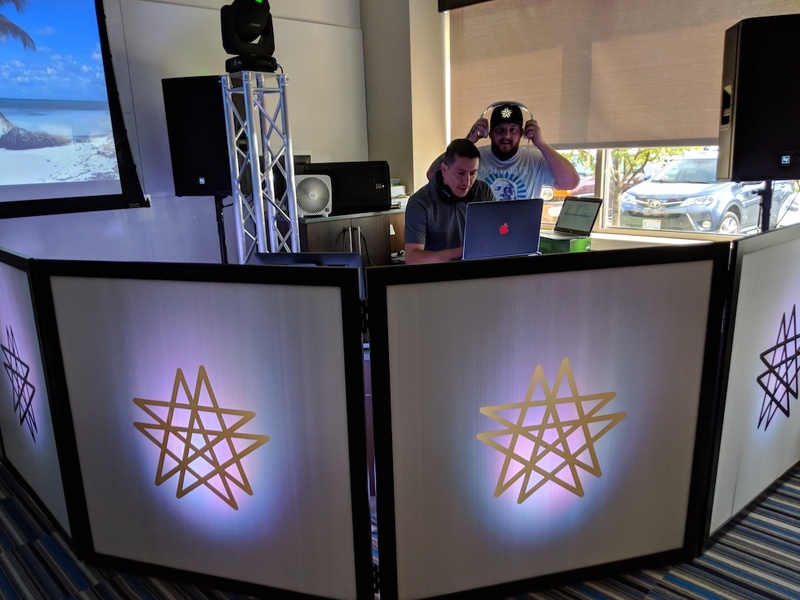 Some of the unique events that occurred during this year’s Hackamania were a happy hour with DJ Duo Stardust Collide, water pong, and a family day. 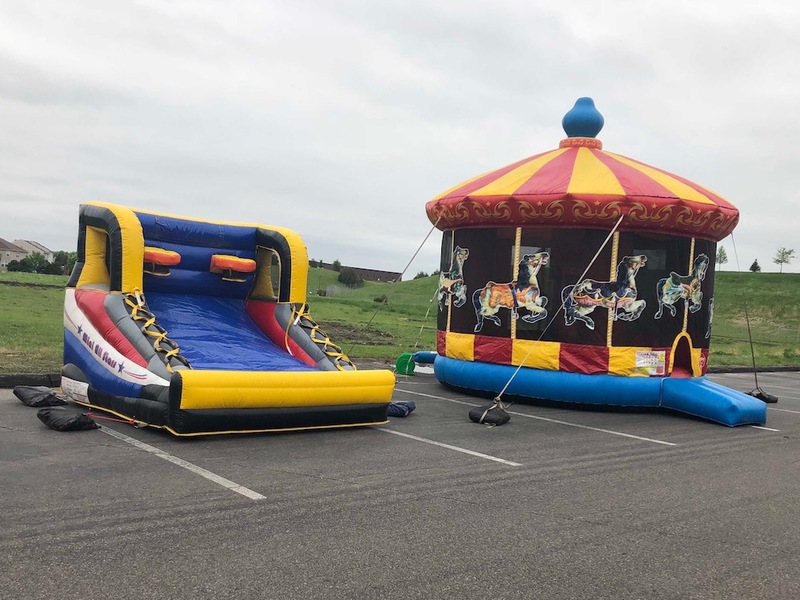 The family day included a variety of carnival games, tours of the office and the opportunity to show off what everyone was working on. Below are some examples of projects at this years Hackamania. Cortana-based Quoting. A user can talk with Cortana and get a quote for a shipment. 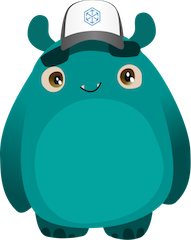 Adding more scripts to charlie, a slackbot custom to CHR. Enhancing the Slack notification process to individually notify users when an build fails based on the commits in that deployment. A stretch goal includes letting developers know if their deployment went all the way through to Dev or Prod. This was the first year I participated in Hackamania. Last year, decided not to participant due to work commitments. This year, realizing the work commitments would always be there, I made the leap and committed myself to participate. I found it liberating and had a blast. It gave me the opportunity to work with members of my previous team. I was also able to work on the @charlie team and work on something that I felt would add value to my and others daily work. Which to me, was the most rewarding aspect of hackamania.